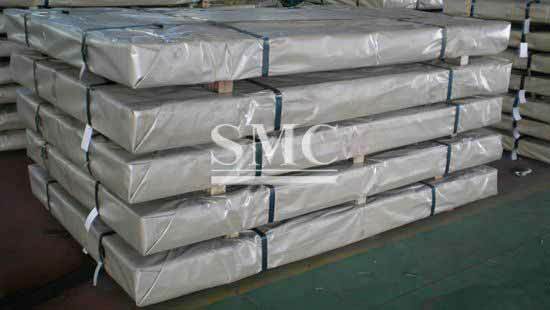 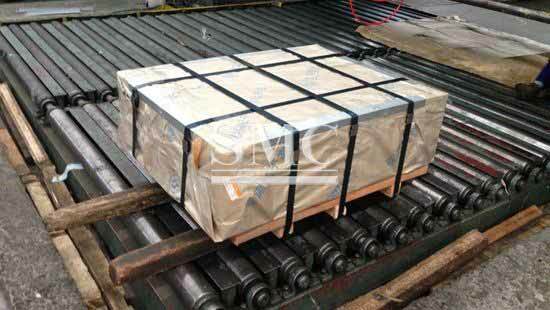 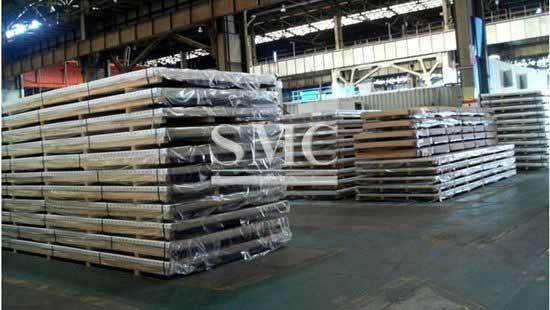 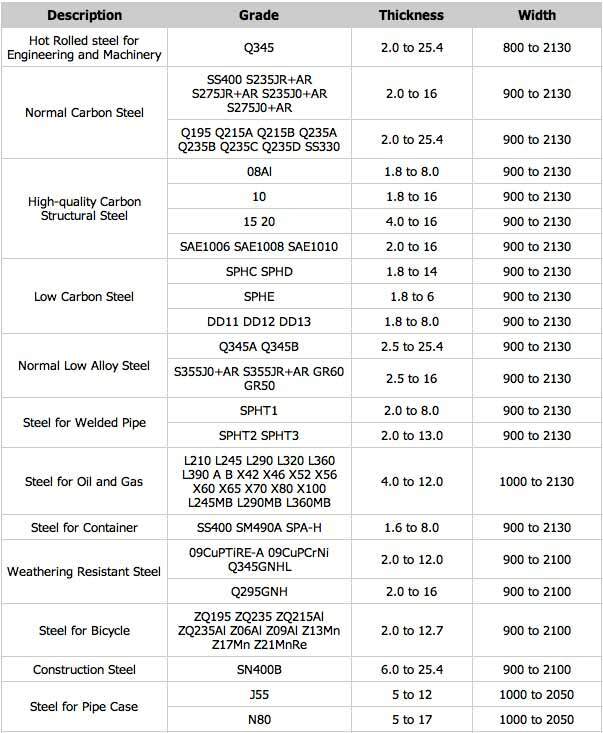 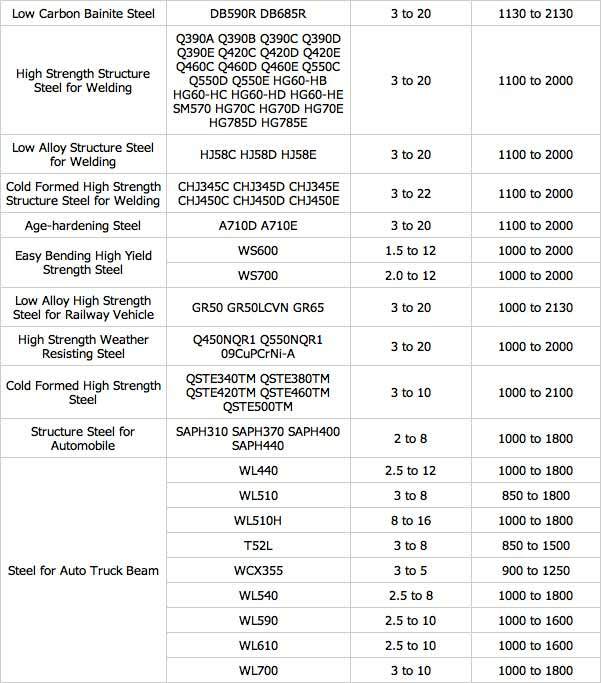 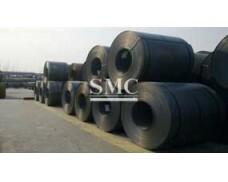 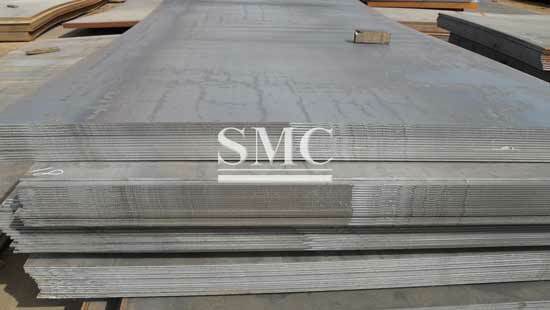 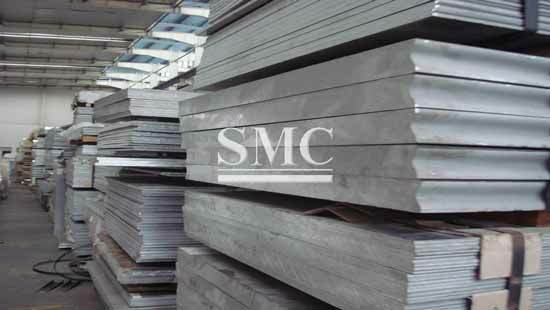 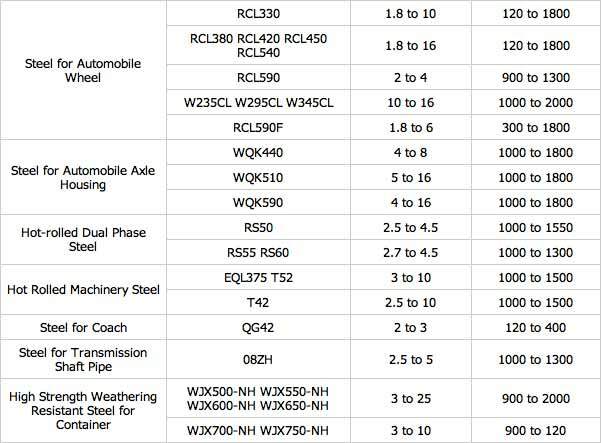 Hot rolled steel from Shanghai Metal Corporation features stable quality and a wide variety steel types. 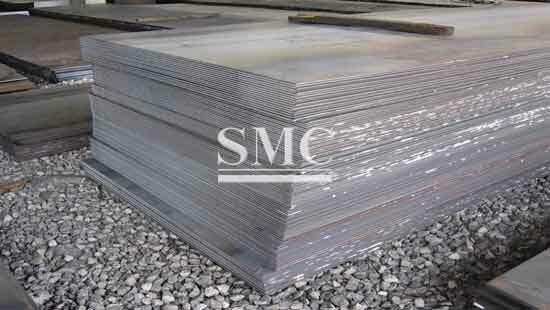 We provide hot rolled steel plates and coils in various standards from mild steel to high strength steel. 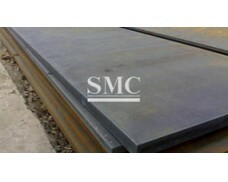 We also have a wide range of sizes in accordance with your needs.